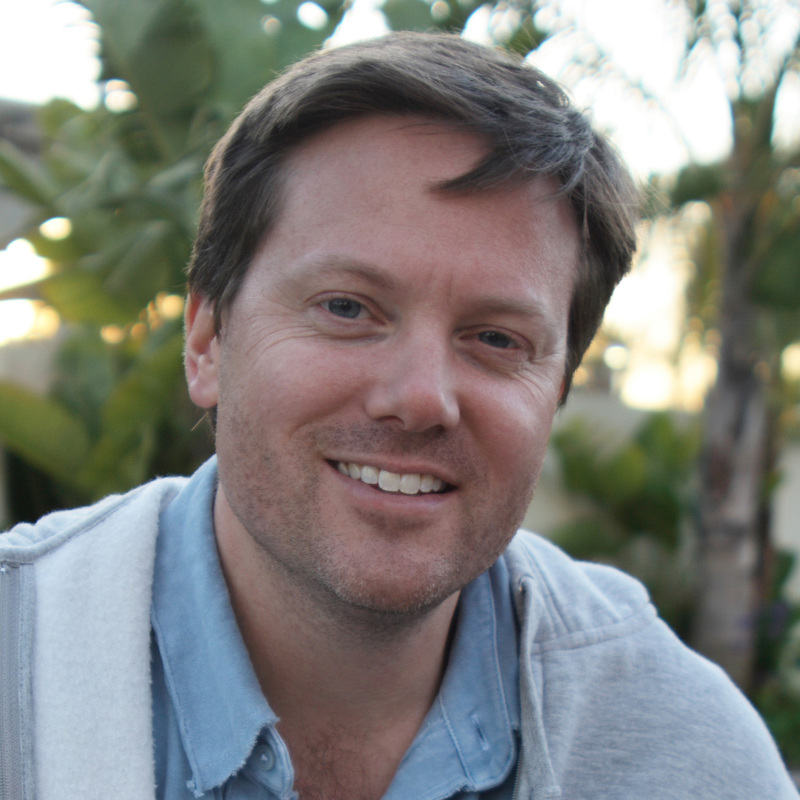 Sven Michael Davison, author of the recently published “State of Mind,” will be signing his novel at the LA Times Festival of Books on April 21, 2012 from 3 – 5PM. I look forward to walking around the booths, checking out all the hard work by other authors, and enjoying the relaxing setting at USC. 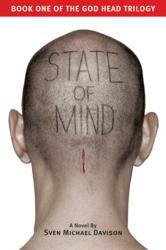 “Sate of Union,” the sequel to “State of Mind” is still on track for release in late fall of this year. The third installment of the “God Head Trilogy” will be released in the early spring of 2013. 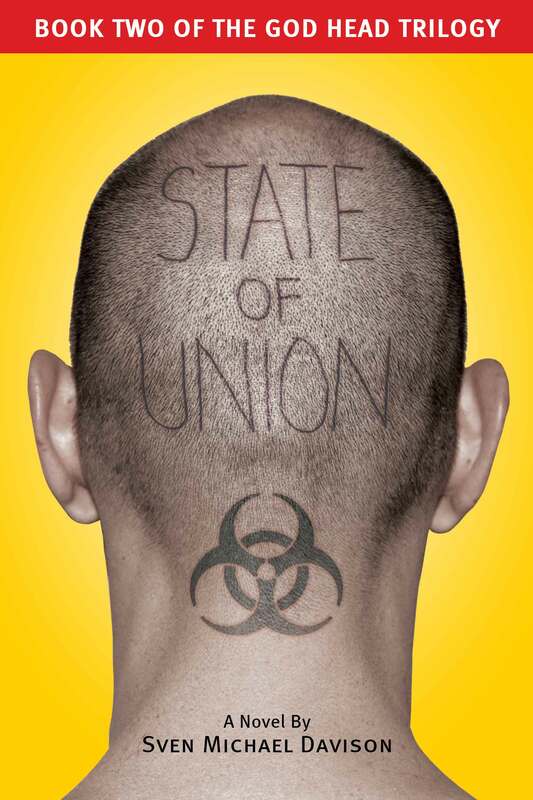 That title will be announced around the time “State of Union” is published.